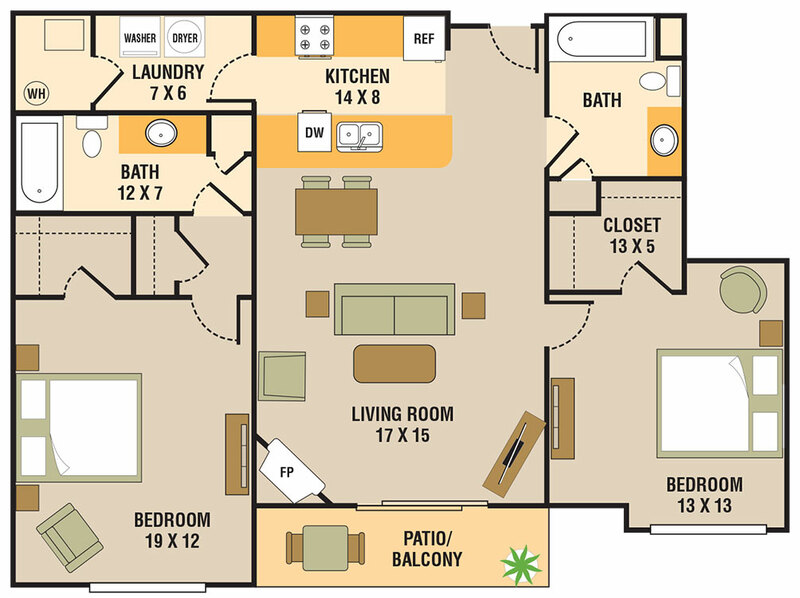 Legacy Flats is proud to offer residents an impressive selection of four unique floor plans. 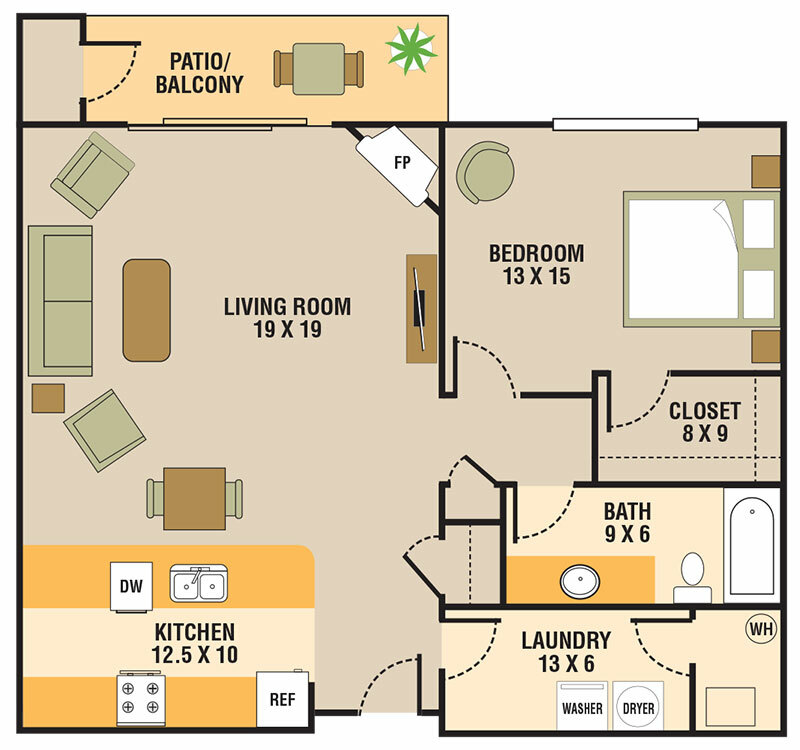 All of our homes feature open, spacious layouts and top-notch amenities such as large walk-in closets and a personal patio or balcony. Our kitchens are outfitted with stainless steel appliances, making your gourmet meals a breeze to prepare. 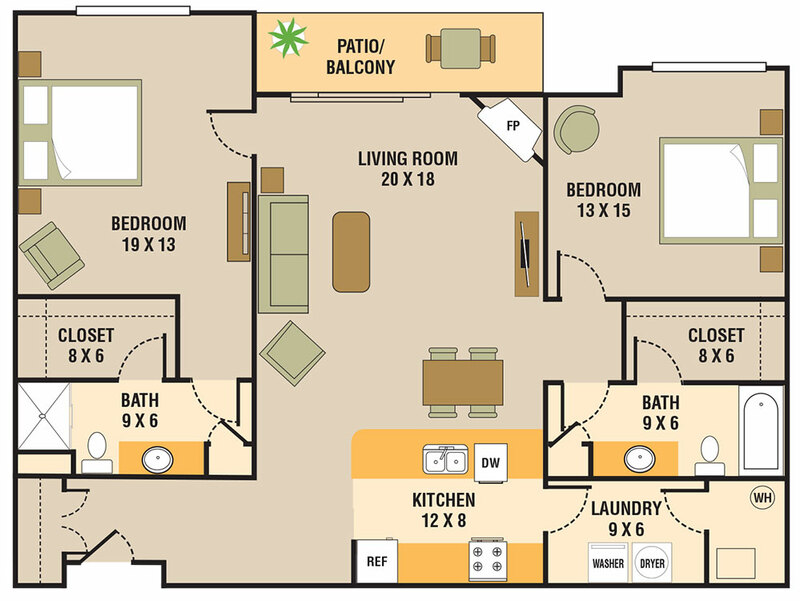 A cozy fireplace also comes standard with every floor plan as well as a full-size washer and dryer for your convenience. But that’s not all! 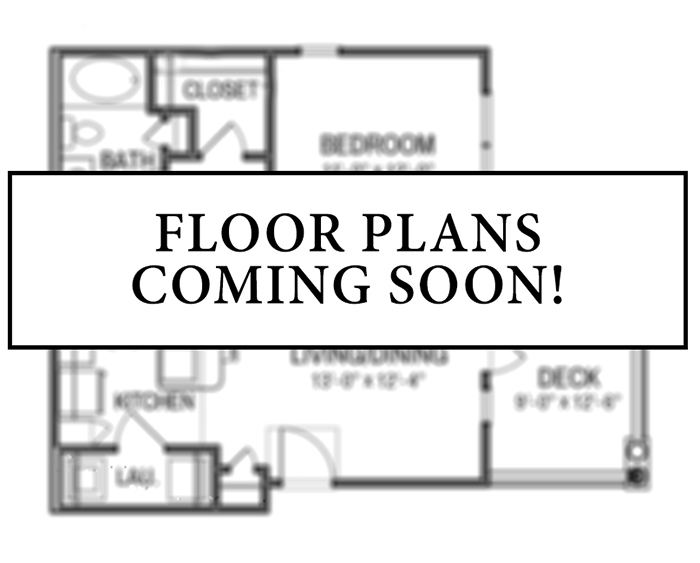 Our luxurious features go the extra mile with customizable flooring, countertops, and cabinetry finishes so your apartment home will perfectly suit your style. Choose between the Tribeca design, the Palo Alto with its intricately designed backsplash, the high-contrast Venice Beach finish, or the Lake House Modern décor. 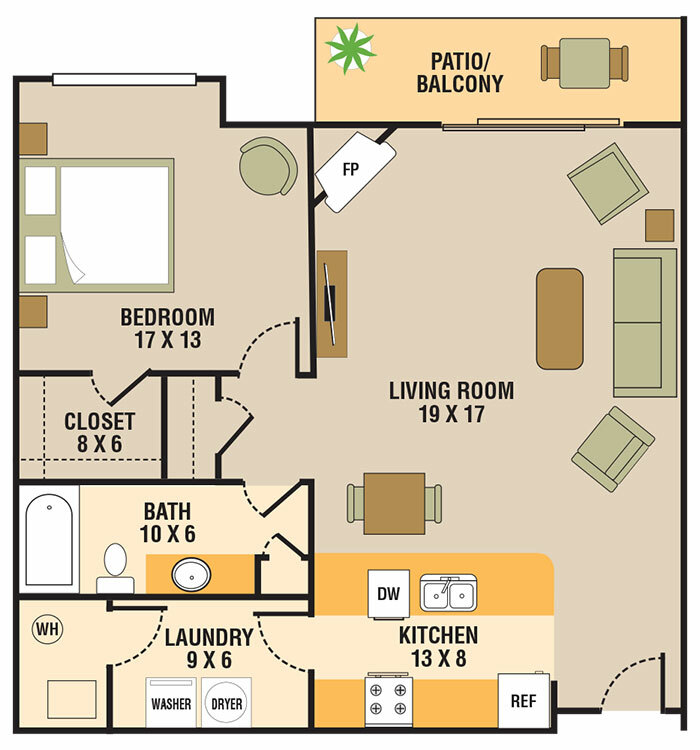 Your preference is the utmost importance at Legacy Flats where you can live the modern, upscale lifestyle you deserve.